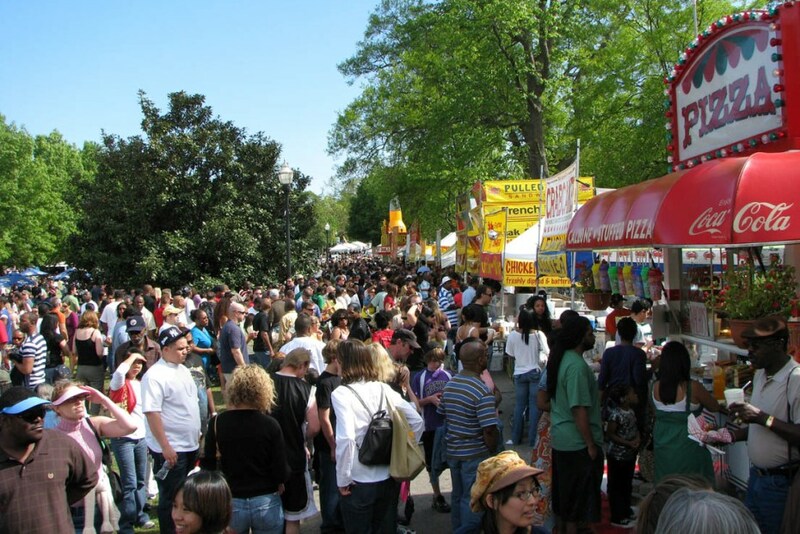 The Georgia Peach Festival is pleased to make a limited number of spaces available each year to quality vendors of foods, amusements and arts and crafts. These spaces are made available on a first-come, first-served basis and an application is required. Booth spaces are 15 feet by 12 feet and vendors must provide their own tables and display boards. Portable, quiet generators are permitted and power is available from the city of Fort Valley for a $25 fee. All merchandise made available for sale is limited to handcrafted items that have been sculpted, painted, photographed, designed, constructed or otherwise fashioned by the artist or artisan. Selected commercially-produced or manufactured products may be allowed after approval by the festival board. Amusement vendors are required to submit photographs of their rides, booths or displays for amusement along with their applications. They are also required to provide insurance certificates with the Georgia Peach Festival as an additional insured. 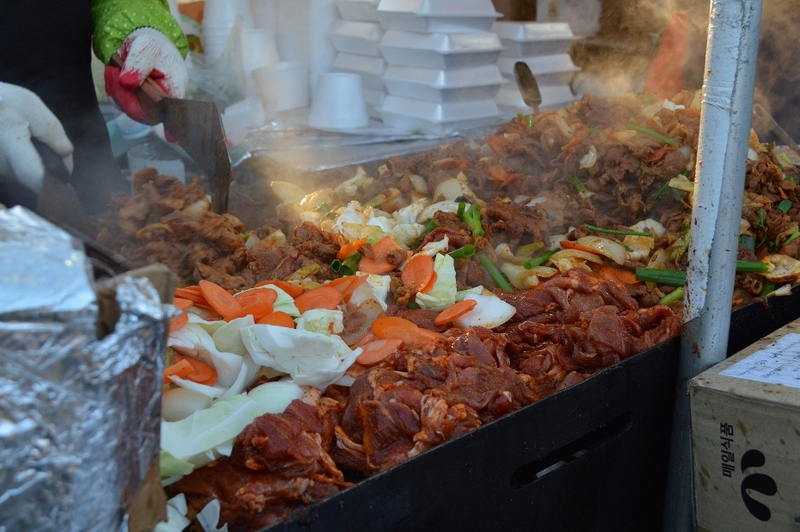 Food vendors are required to submit a complete menu of their proposed food items and a photo of their booths with their application. Each menu will be screened and vendors will be notified of approved items. Food vendors must provide insurance with the festival as an additional insured and the Peach County Board of Health requires a Food Service Permit. Inspections are prior to the beginning of the festival and there is no permit fee. Detailed vendor information is available on the downloadable applications which can be found in our document center.